We provide a range of enrichment activities for our students. Through these you can discover new skills and give something back, whilst gaining valuable experience to include on university or job applications. The list grows longer every year – mainly because of your suggestions. 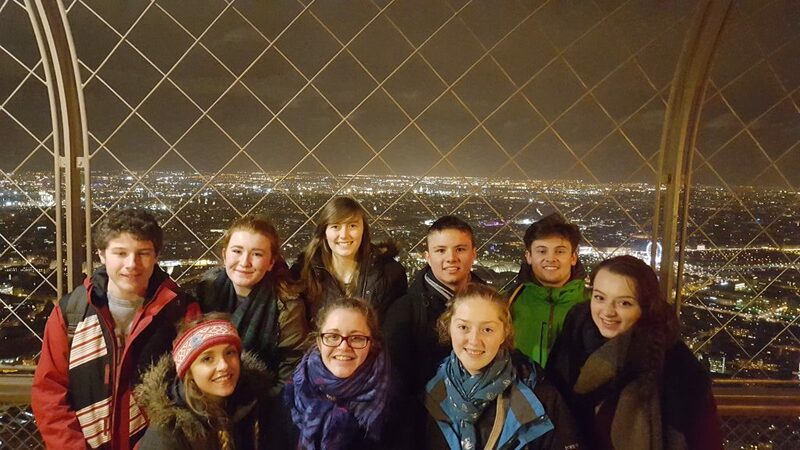 Read about the The Design and Technology department’s Paris adventure! On 8th December, Alec Hutchinson generously agreed to undergo a close shave as part of Sheringham High School’s charity week. He raised a wonderful £30.85! 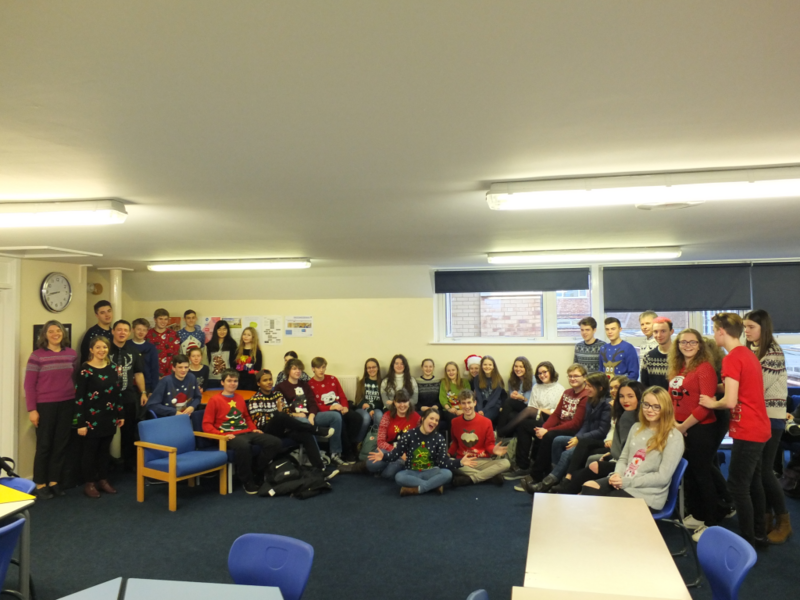 On 9th December 2016, Sheringham Sixth Formers sported their festive finest by proudly wearing Christmas jumpers and raising £90.62 as part of the school Charities Week. 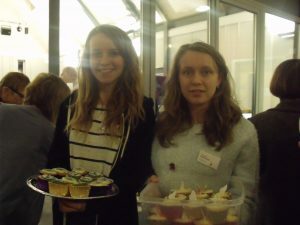 Health and Social Care and Psychology students helped with setting up Sheringham and Cromer as dementia friendly communities in November 2015. This community has been set up to raise awareness amongst local businesses, services and community projects of the effects of dementia and how they could support individuals who have this condition to live independently. 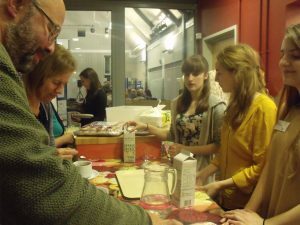 20 Sixth Form students supported this event on Tuesday evening helping with car parking, meeting and greeting and serving refreshments. They were invited to listen to key speakers at the launch regarding dementia and what we as a community can do to help this condition which is increasing in society. 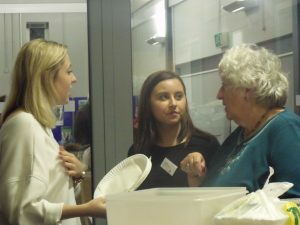 Feedback from the guests at the launch congratulated the students on their hard-work and commitment and also for recognising this is not just a condition that affects the elderly but the whole community.